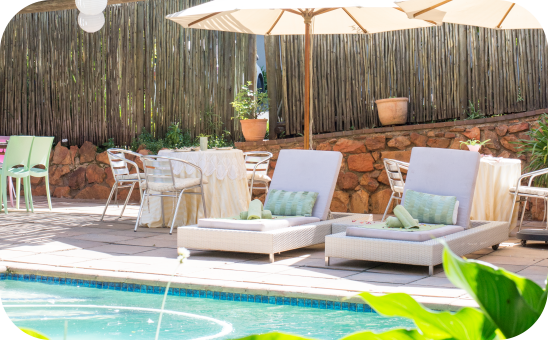 Melville Wellness Centre and Day Spa is s a sanctuary for relaxation and personal rejuvenation. 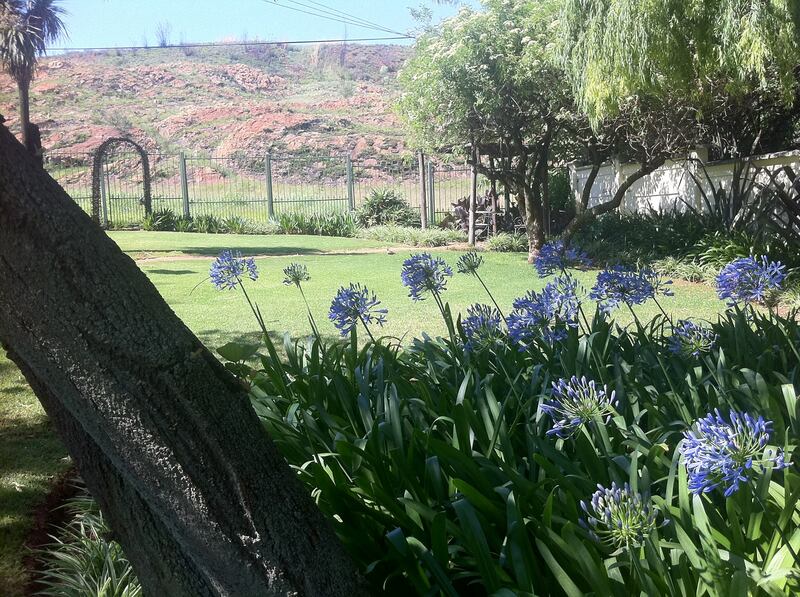 Situated at the foothills of The Melville Koppies Nature Reserve you are embraced by natures beauty and tranquility. 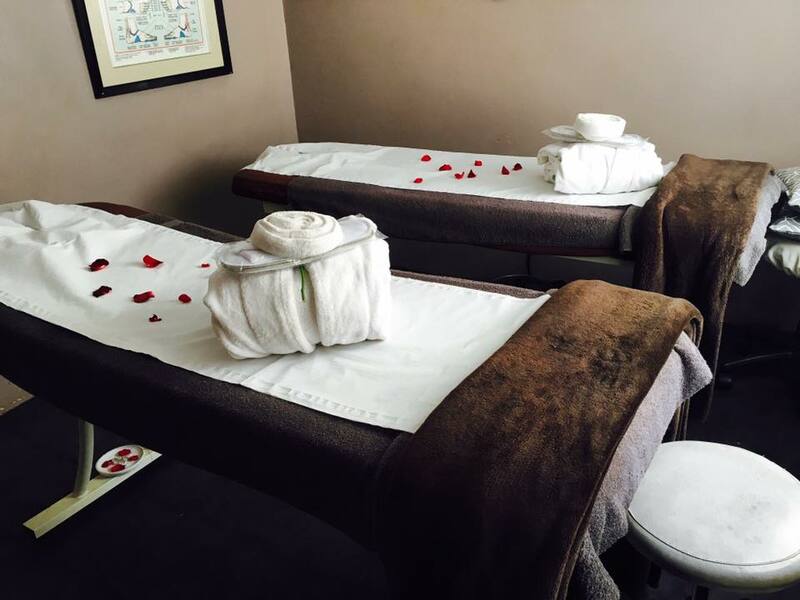 Enjoy our Day Spa, Aesthetics Centre, Jacuzzi, Ozone and other facilities set in wonderful lush garden overlooking the silence and splendour of nature. 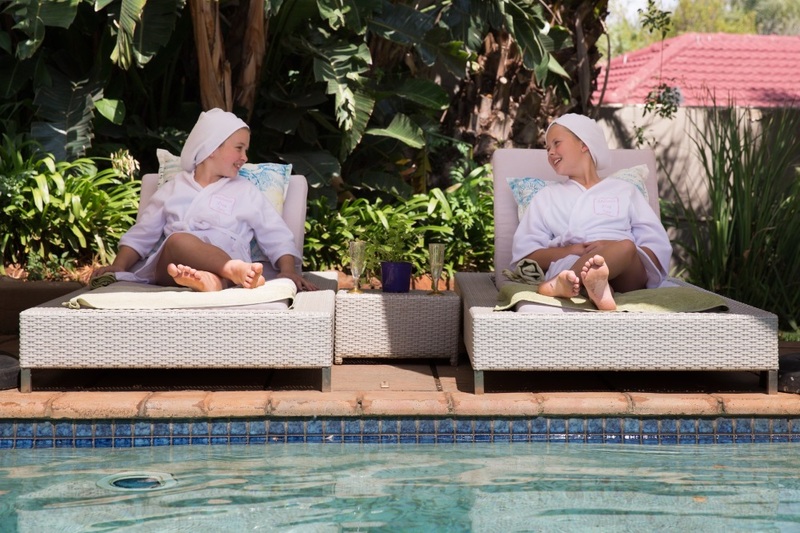 Experience a day of pure relaxation and pampering, while you revitalize and de-stress completely. Every year on Valentine's Day for our anniversary, my husband and I visit your establishment for the couple's package... today was our 3rd year there and every year you deliver great service. Thank you for making our day extra special. If I could rate any lower I would. Had endless problem and I bought a voucher and 5 months later they still dont have the treatment I paid for. Had my daughter's pamper party here today and they thoroughly enjoyed it!! The therapists were professional and had a lovely touch with the kids ?? thanks so much for making my daughter and her friends feel so special ? ?